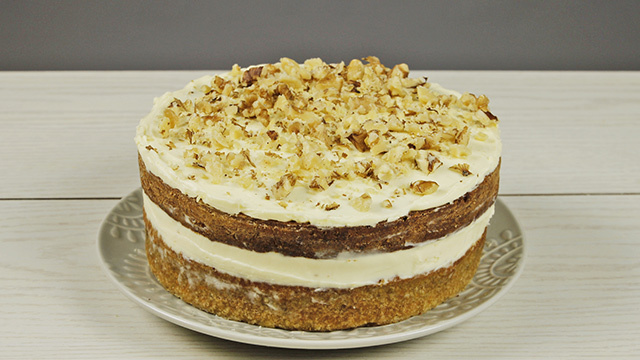 Check out this creamy yema cake. Don’t have an oven or simply don’t want to use it? 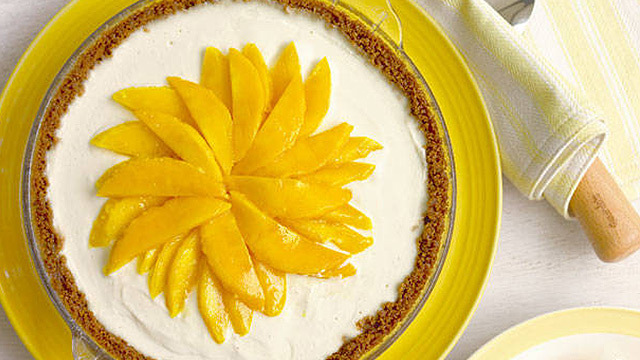 These dessert recipes require no use of one! All you need is your trusty steamer or use a makeshift one. If you’ve got a sweet tooth and are dying for homemade desserts, then you can surely make these easy no-bake desserts by keeping a few tips in mind. 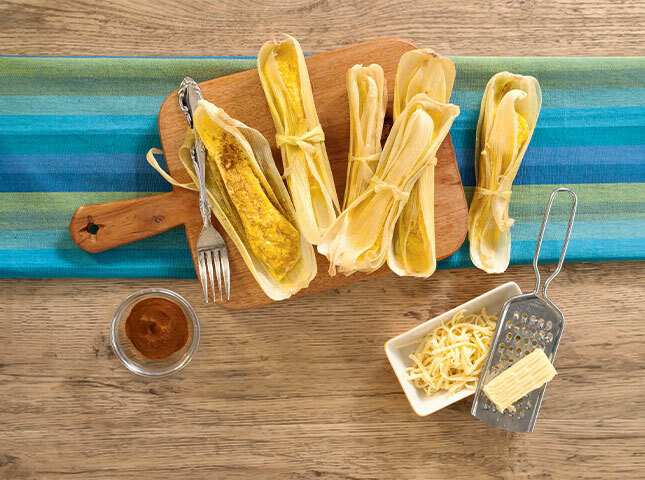 This corn pudding is based on Mindanao's binaki. 1 You can make your own steamer. If you don’t know how to make a steamer, here’s how: Simply choose a large pot, fill with 2 inches of water and place rack over it. The rack should be an inch or two over the water. Bring the water to a boil then bring it down to a simmer. Place your filled pan on the rack, and cover the pot. Before you place your dessert into your steamer, make sure that your water is already boiling. This way, your cakes will rise to the sudden bombardment of heat. 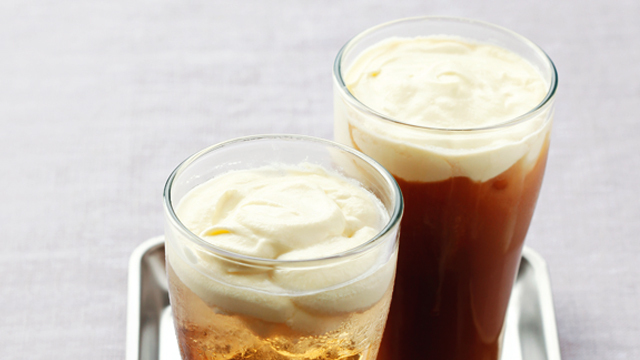 Coffee lovers will love that their favorite latte is now a dessert. 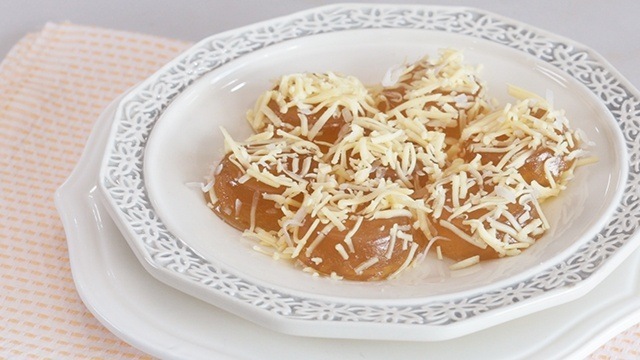 Find this flan's recipe here. 3 For flans, go low and slow. Getting bubbles that ruin the velvety texture of your flans? The temperature inside your steamer might be running too high, causing your mixture to boil and thus form bubbles. 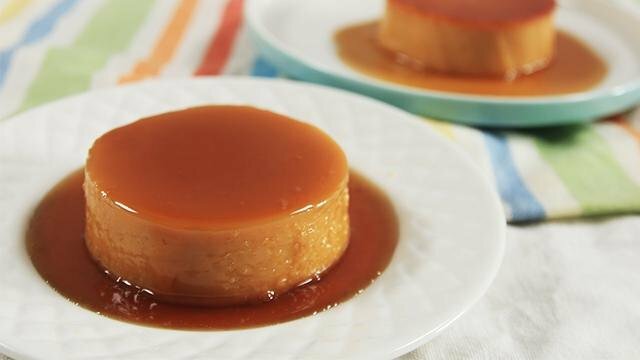 For leche flan recipes, the key to fewer bubbles is to go low and slow. You need the water to simmer, not boil. You want your mixture to heat evenly and slowly which will give it a finer, more smooth texture. 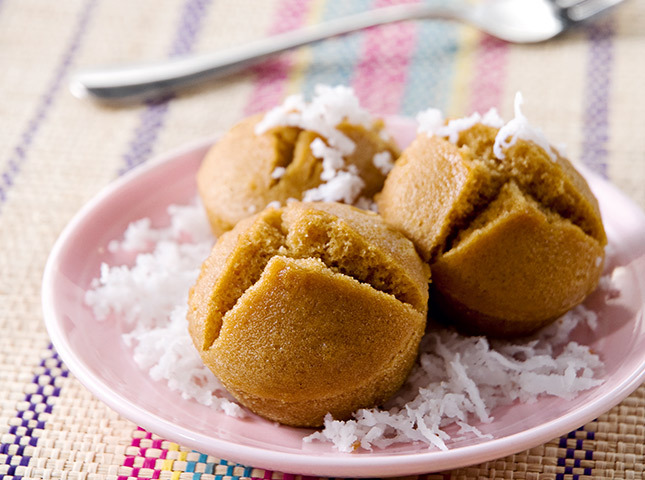 This delicious steamed carrot cake is a sweet way to have veggies. 4 Keep the water simmering. The goal of steaming is to cook your food with a constant barrage of hot steam. If your water stops developing steam at any point, you risk ruining your good’s texture, hence, it’s important to keep it constantly at a gentle boil. If you’re steaming with the lid open or with a steamer basket over a wok of water, you’ll have to keep the water boiling once you put in your dish. If you’re sealing your steamer, lower it to a medium heat as heat continues to accumulate in the sealed pot. Don't forget to top up the water. You don't want to ruin your pot or your dish if the water dries up before it's ready. 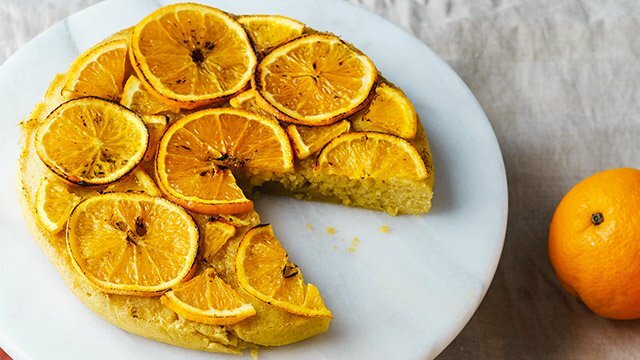 Oranges make this cake super flavorful. 5 Foil is your best friend. When you’re steaming with a lid on, moisture eventually forms on the lid and drips down to whatever you’re cooking. 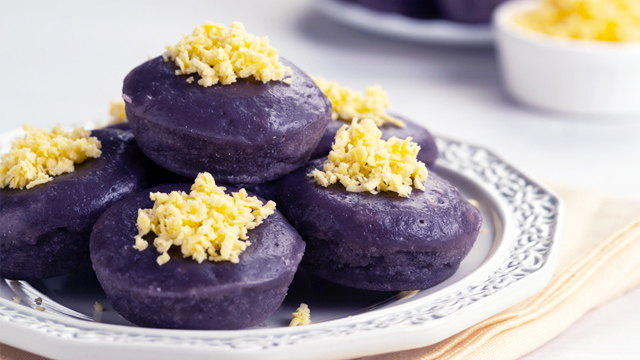 For desserts such as cake and leche flan, you must cover the baking pans with foil to avoid having that water drip in. 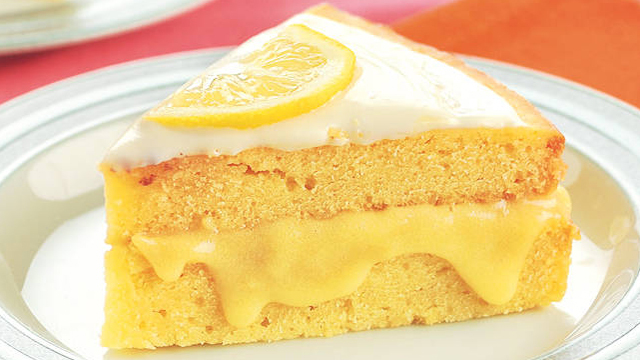 For cake recipes, water will cause it to become soggy. 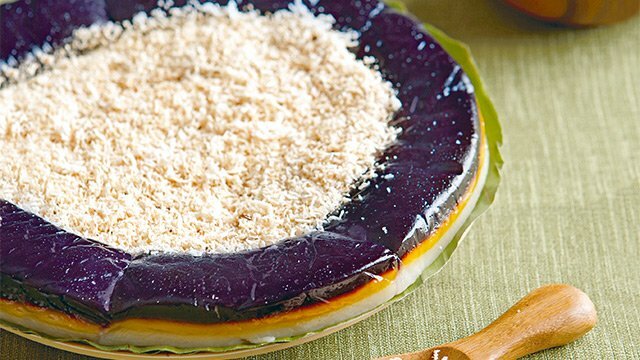 For leche flan, it can ruin its texture. 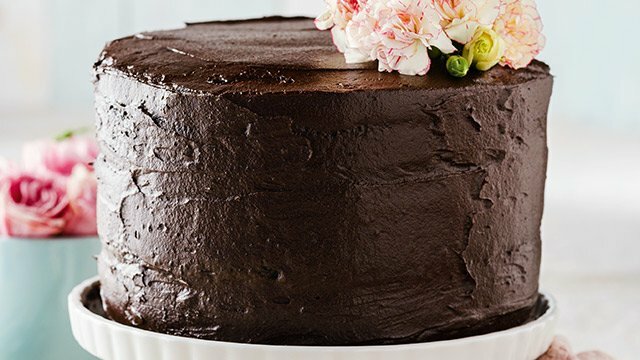 Everyone deserves their own bowl of this steamed chocolate cake. First, a chocolate cake meant for the oven will be quite different from a cake meant to be steamed. The cake batter for steaming will be more liquid and will contain more fat. The finished product will also be different. The steamed cake’s shelf life would be shorter as it will dry out much faster from the heat and moisture loss as it cools. Plus, it will not brown, which can be achieved only by the direct heat that an oven can provide. 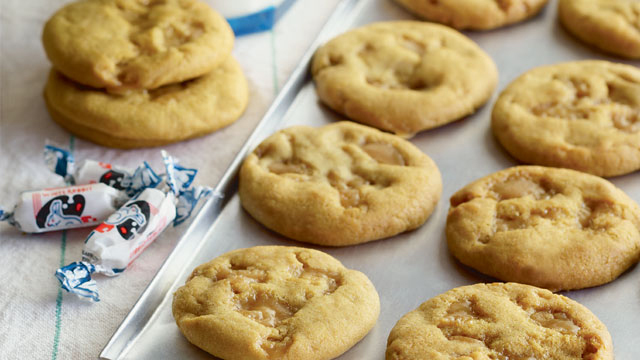 Skipping the oven doesn’t spell the end to your sweet dreams. 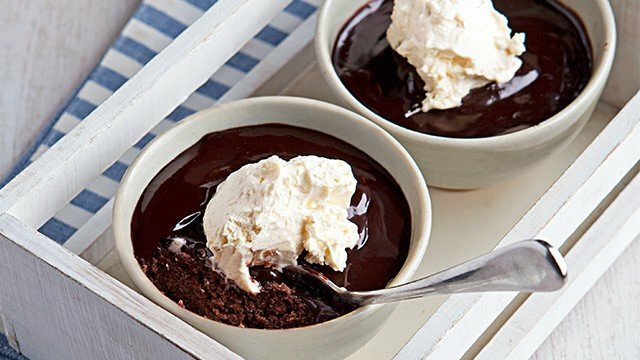 With these tips, some water, a rack, and a pot, you can be making delicious, sweet desserts even without an oven with no problem at all.